The Government Employees Pension Fund (GEPF) is Africa’s largest pension fund. It has more than 1.2 million active members and assets of more than R1.6 trillion. The GEPF has over 400 000 beneficiaries. 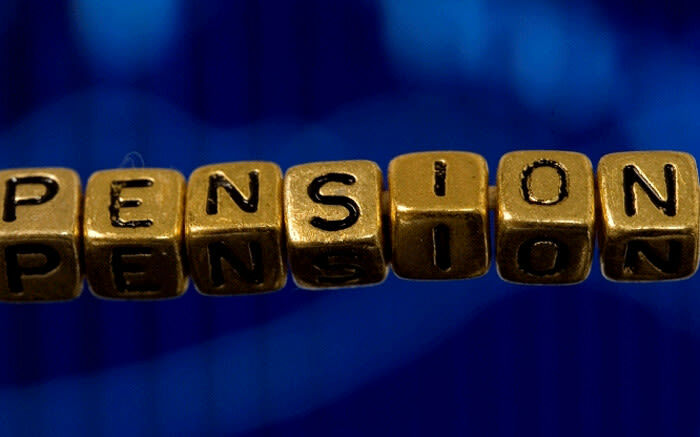 It is a defined benefit pension fund, meaning that all benefits are guaranteed. The Money Show’s Bruce Whitfield interviewed Abel Sithole, Principal Executive Officer at the GEPF, for his weekly "ShapeShifter" feature. Pension funds are already doing that [lending to Government].